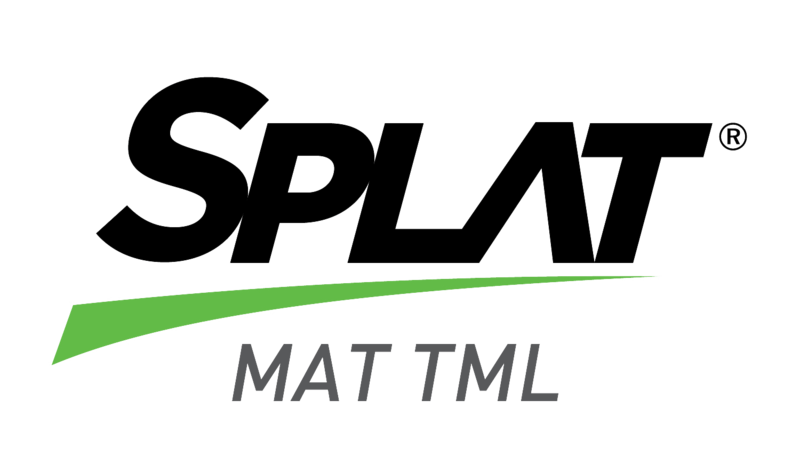 SPLAT MAT TML uses parapheromones to attract fruit flies combined with a small amount of toxicant to eradicate the pest from the host plant. The larvae feed upon the pulp of the host fruit by tunneling through the fruit mass, creating an inedible fruit. Grape, pears, peaches, olives, figs, almonds, hazelnuts, pistachios, pomegranates, apricots, and citrus fruit.